Belinda Schuster, CCIM / is the founder of Northwest Indiana Commercial Real Estate. She has more than ten years' experience in commercial real estate transactions, buyer representation, investment sales, disposition, and acquisition. 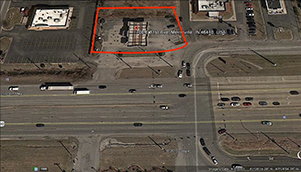 She specializes in net lease investment sales in the following property types: medical, retail, and industrial. Belinda earned the Certified Commercial Investment Member designation recognized in the commercial real estate industry as CCIM. CCIMs are those who have mastered both in practice and theories on the value of money, measuring investment performance, market and site location analyses. Bob Macmahon, an Investment Sales Consultant, has more than 20 years experience, brokering, developing and owning Commercial Real Estate. Bob is an expert in a diverse market covering three counties: Lake, Porter, and La Porte. Bob has a proven track record as a regional tertiary market expert and has a client-centered focus. Bob is known for creating a collaborative working environment with cooperating brokers, local government planners, economic development directors and lenders that enhances individual and regional commercial growth. 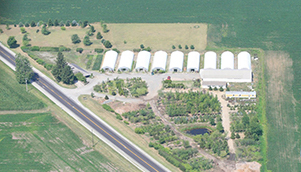 Live plant nursery 124+/- acres, 35,000 square foot office, tunnel houses, plotting sheds, machinery, & storage sheds. More Details / Email Belinda or Bob for more information. 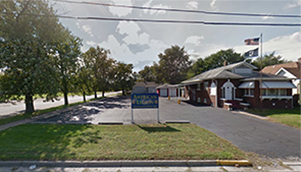 Property is located on the West side of Merrillville, Lake County, Indiana with frontage on 73rd Avenue. 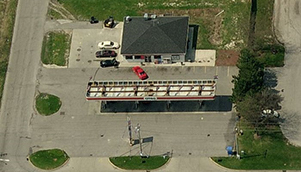 Marathon Gas Station and convenience store leased investment property. 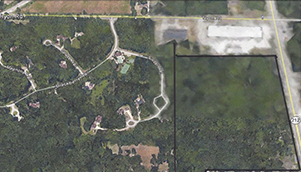 This parcel sits on Highway 212 - south of Tyron Road contiguous (to the east) with the Woodlands residential subdivision. 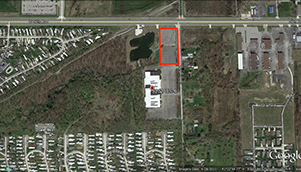 Flat level Parcel with 470' of frontage on US Highway 6. 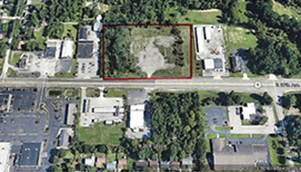 Property is next to established retail development. Heavy traffic corridor across the road from a Super Walmart less than one mile east of a new 200 bed hospital. 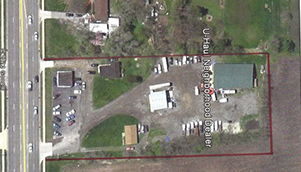 Office/retail outlot sitting half a mile west of Willowcreek. 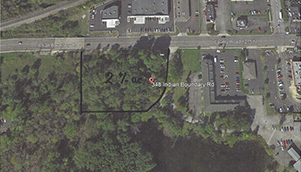 Flat Development parcel covered in second-growth trees with 370' Indian Boundary frontage . 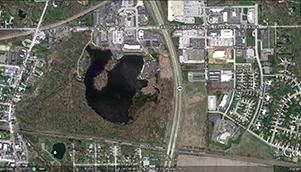 Excellent site for complimentary commercial development. 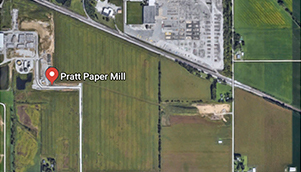 High profile with potential development opportunity. 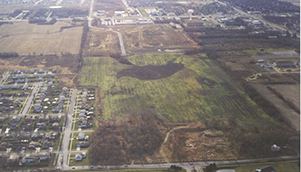 Site is the last development site on this section of US 30 corridor. 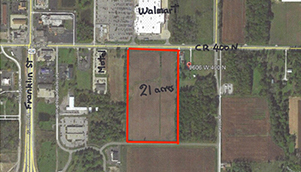 2 contiguous parcels of 10 acres each with some lowland and wooded areas. 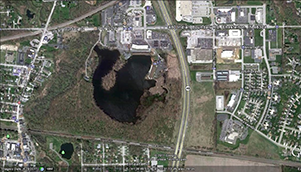 Great lakefront property, multiple residential use, contiguous to Indian Boundary retail and restaurant complex. 3 Unit Strip Center join Prestige Beauty School. North Unit has a drive up window. All units zoned with independent HVAC. Parcel boarders Division Road on the south and Raidroad on the north. Main floor has 2 small private office, with meeting room, kitchen and bath room. Lower level basement has a full bar. Request a confidential net lease asset or existing property Broker’s Opinion of Value. Send e-mail request to Belinda@nwicre.com or bobmacmahon@nwicre.com. 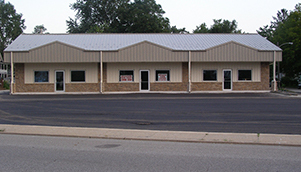 NWI Commercial Real Estate, LLC has obtained all information from sources we believe to be reliable. We do not verify its accuracy and make no representations, warranties, or other guarantees about it. 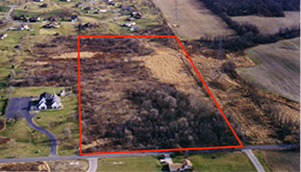 Properties may or may not be listed by NWI Commercial Real Estate, LLC, and may be co-listed or listed with cooperating Brokers It is subject to the possibilities of errors, omissions, rental or other conditions, change of price or availability, withdrawal, without notice, protections, assumptions, or estimates are for example only and may not represent current or future performance of the property. We recommend you seek tax, or legal advice and conduct your own investigation.